I wrote this post, Work Day Break Ideas to Help Manage Stress, because whether you go into an office each and every day, work for yourself, or are in school – whatever it may be – we all need a little break now and again! 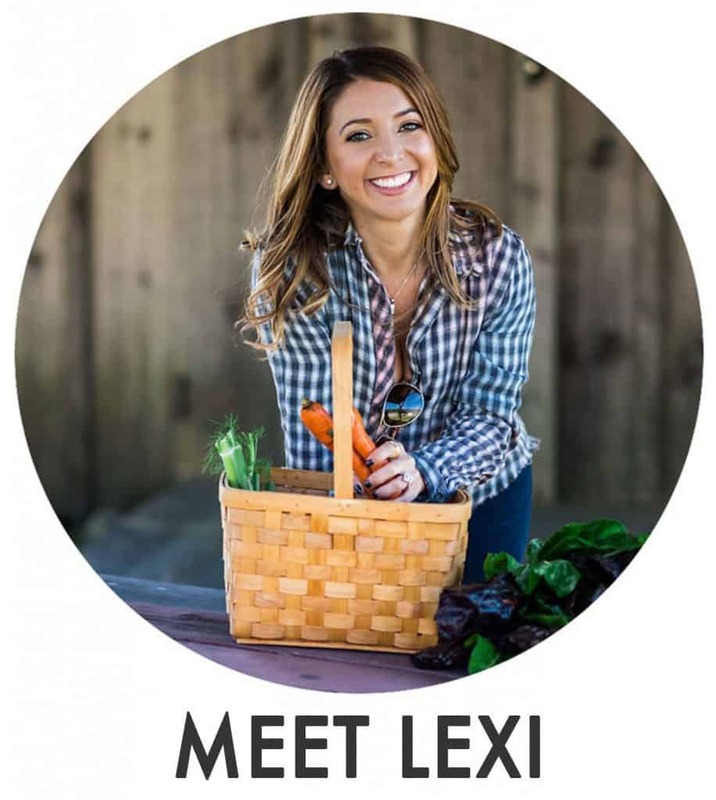 Here are my healthy break ideas that I use personally in my day-to-day work life! I am deeply passionate about helping you lead a cleaner lifestyle. 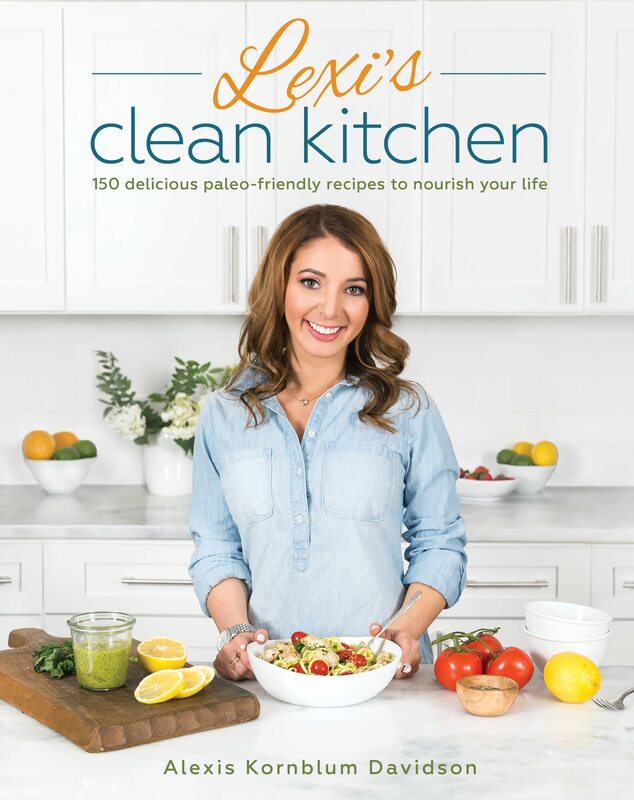 Since the day I started Lexi’s Clean Kitchen, that has always been my core mission. 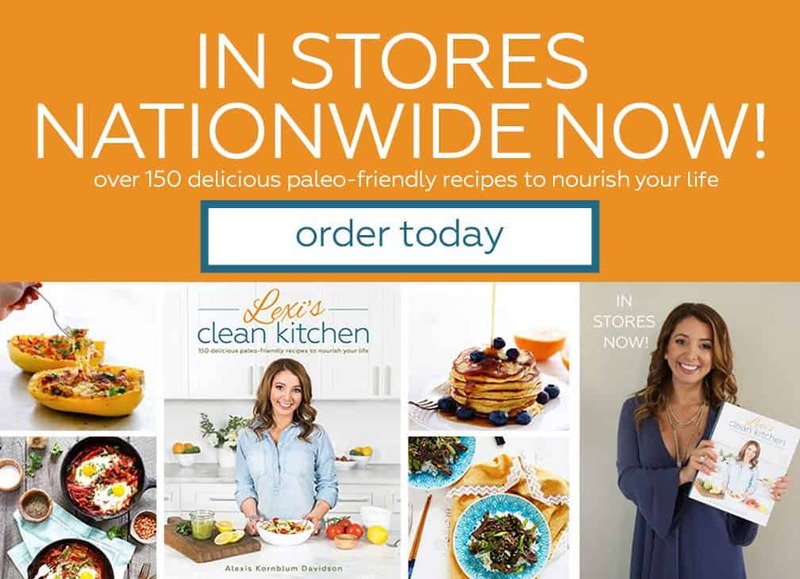 Whether it’s helping you on your clean eating journey, stocking your pantry, giving you tips to wake up feeling great, or giving you cleaner beauty and skincare ideas – I want you to be the happiest and healthiest you! I want others around you to be the healthiest, happiest, them! I am so excited to be partnering with Quitter’s Circle, a collaboration between the American Lung Association and Pfizer, to bring you today’s infographic! Having personally seen how smoking has impacted members of my family, I am eager to help those helping others! Rather than taking a smoke break, here are some work day break ideas to help you tackle your busy day, or to help encourage those around you to do the same! Head Outside: Walk around the block or a building, or if weather doesn’t permit, walk up and down the stairs a few times! Grab a Brain-Boosting Snack: Refuel and boost your energy: Carbs and sugars will make you crash, reach for a piece of fruit or some veggies with guacamole! Listen to Something Inspiring: Tune into to a podcast, a favorite song, or a read an article or two from somebody who motivates you and gets you excited. Get Social: Send an email or two making somebody (a friend, coworker, or family member) feel extra loved! Not only will they feel great, you’ll feel wonderful knowing you made their day a little brighter. Don’t Eat Lunch at Your Desk: A change of location or scene will help your sanity, trust me! Organize: Spend a few minutes organizing your space. Less clutter will make you feel less overwhelmed throughout the day. Relax: Take a few minutes to sit back and be mindful. Meditate, take some deep breaths, or just sit quietly and have a few minutes for YOU. What are your favorite work day breaks? Love these ideas especially since I just started a desk job again. Sitting all day really takes a toll on your body. I like to stand up and walk to the water fountain or walk to a co workers desk to get moving a bit to help me stay awake. Good literature. Thanks for sharing.